We offer these services in the Richmond Metropolitan area, as well as Henrico, Chesterfield and Hanover counties. Dominion Properties Virginia has been professionally managing properties since 2001 and has been an Independent Corporation since 2003. 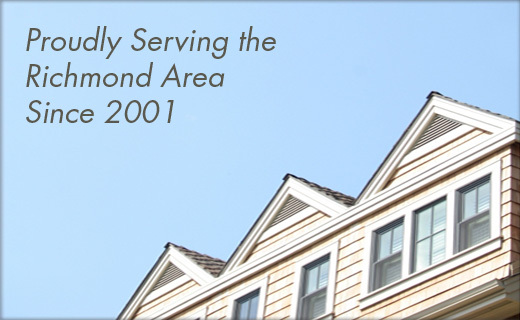 Prior to this, our family has been involved in developing and managing properties since 1973. Contact us for more information about our property managment services.